Focusing on everyday sounds around us, this is an app linked to a new TV program which aims to stimulate children’s curiosity. 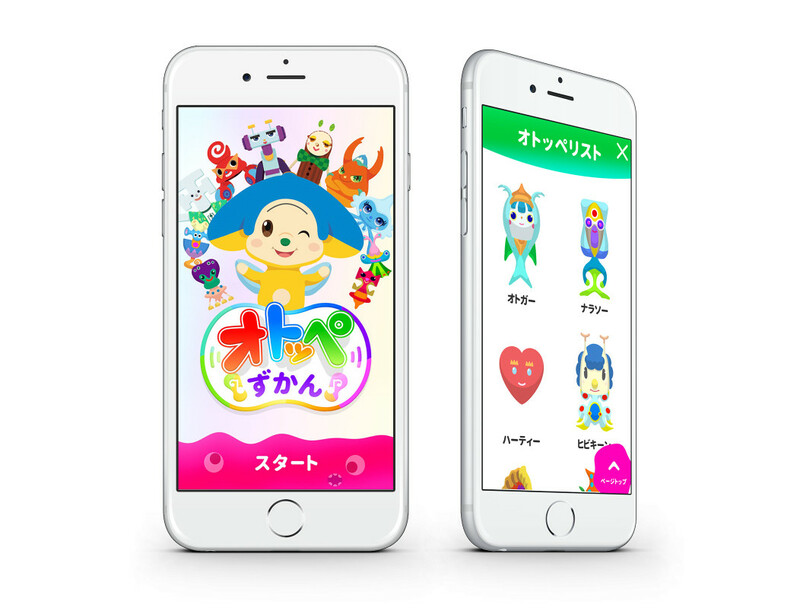 “Otoppe” is the new kids’ TV program from NHK Educational, and we created the official companion app and website. The main character of this cartoon, Shina, wants to become the best DJ in the world. She enlists the help of Otoppe, mysterious creatures born from sounds. The show stimulates children’s curiosity by encouraging them to find Otoppe to help Shina. Simply record sounds you hear in your daily life to generate Otoppe. Share them on the show or challenge your friends. 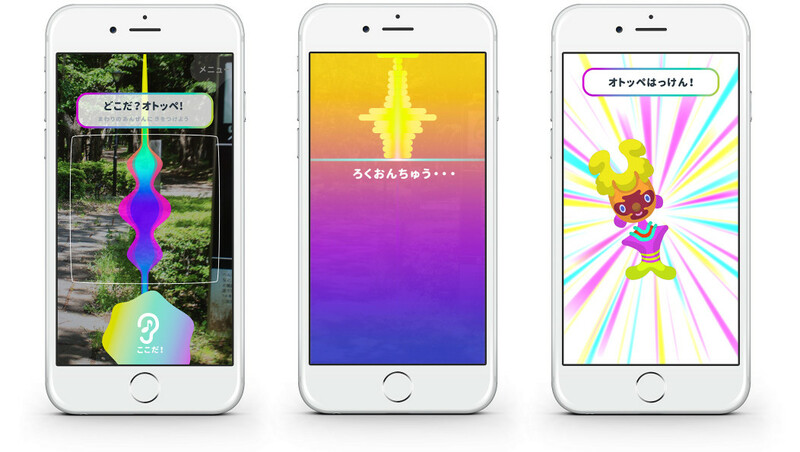 You can also catch Otoppe that appear on the show in the segment “Otoppe Catch”. The TV show and app unite to provide a completely new audiovisual experience. 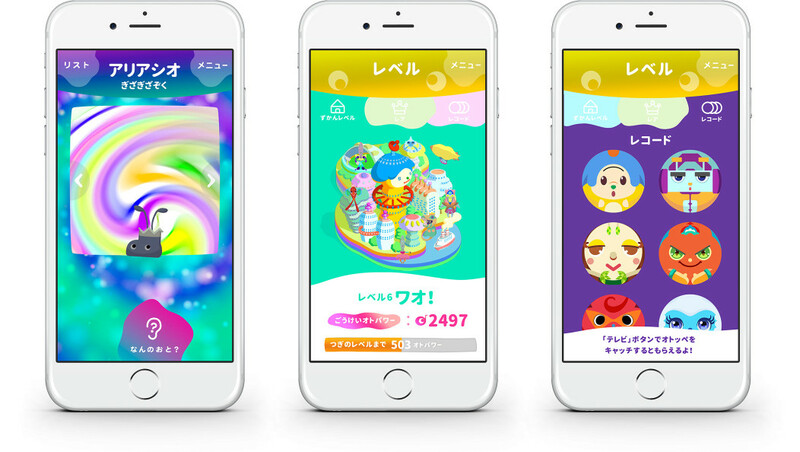 Development was done efficiently for both iOS and Android using Unity. 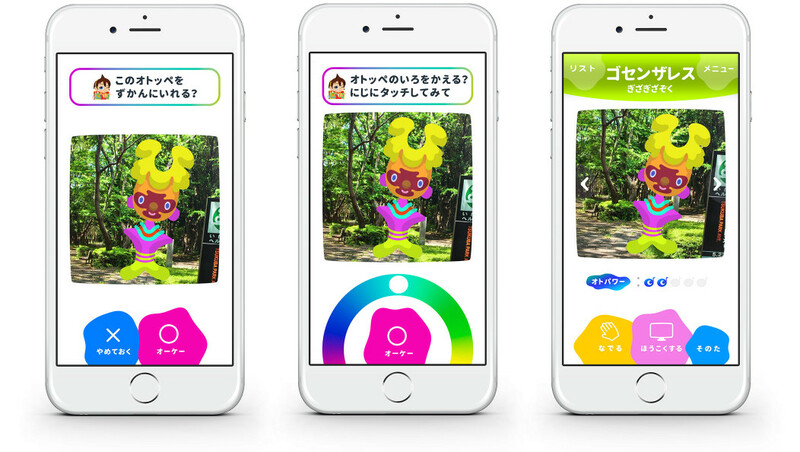 The program to link the “Otoppe Catch” TV segment with the app was built entirely from scratch. This complex system analyzes whether the audio from the TV show matches sound wave samples in the database on the app to award “Otoppes” to users. Additionally, Spine was used to give the characters organic animations.